← Are you a Positive or Negative person? Wednesday night and I met my basketball buddy Naadra for a ‘wee jog and circuits’ at Bella. We got back to Bella and went into the circuits class at 1830. I’d never been to it before so I was keen to see what it would be like. 21 stations, 6 people at each. 3 exercises for each station, 30 seconds each. Then the top exercise from each station once. 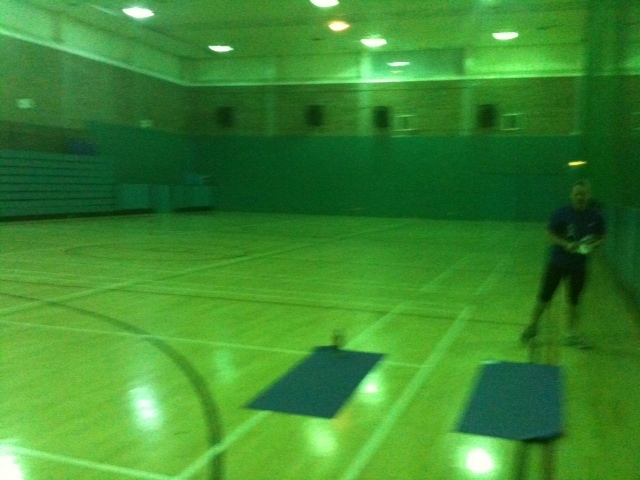 It started with a 10 minute warm up (too long I thought)… and then 50 minutes of circuits. It was good, but I thought there could have been more variation in the exercises. Some were repeated quite a bit, but I guess maybe that’s what can make it hard? It’s obviously a well tested out method and the class is very popular too. (over 100 people at it). 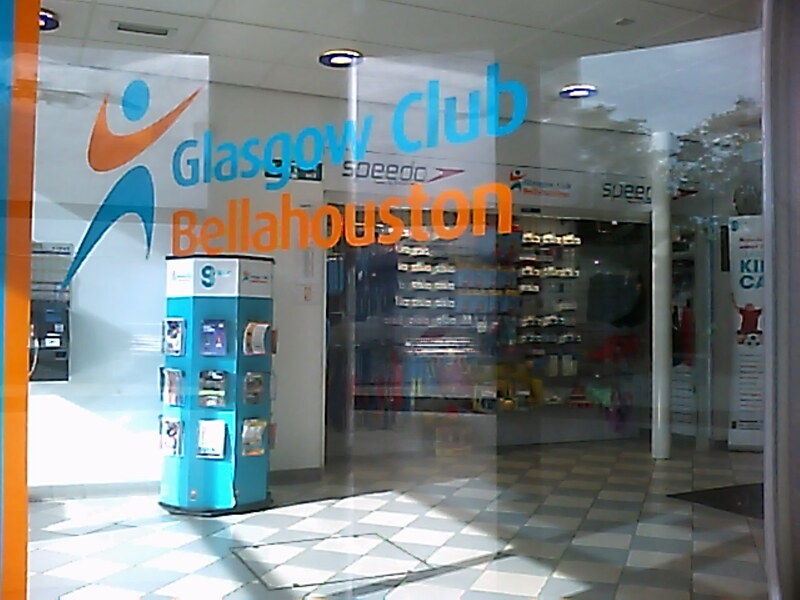 This entry was posted in Circuits, Run and tagged 18:30, 5k, bella, bellahouston, circuits, naadra, night, park, run, wednesday. Bookmark the permalink.